The software is designed to administrate remote computers via a local network or the Internet. The program is easy to learn and use. It has a convenient and intuitive interface so even an unskilled user will be able to learn how to use it. 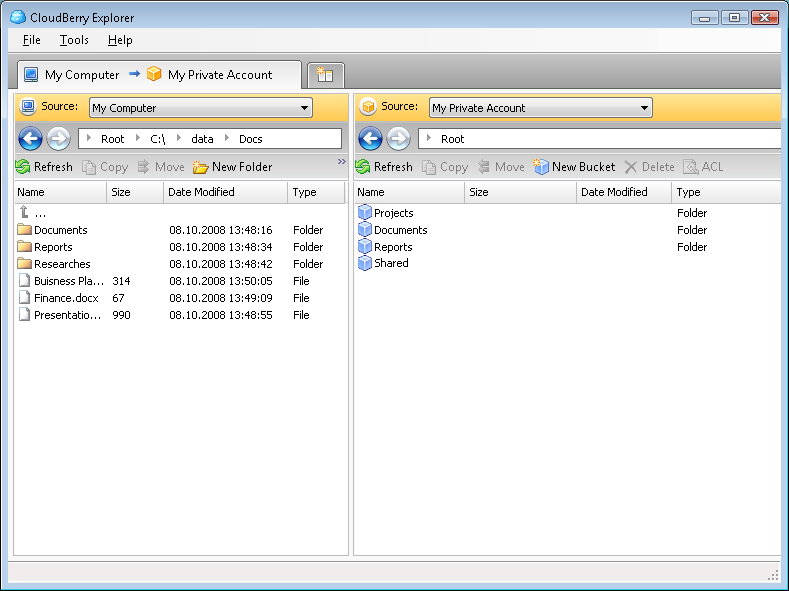 Remote Administration Tool - Remote Administration Tool is a small free remote control software package derived from the popular TightVNC software. With "Remote Administration Tool", you can see the desktop of a remote machine and control it with your local mouse and keyboard. NETObserve - NETObserve allows you to remotely gain total control of you PC by connecting to it through a web browser! Features include transferring/browsing files, editing registry keys, system moderating and administration, realtime PC monitoring, and more! PlanetRemote Plus - PlanetRemote allows you to take control of your PC and access your files remotely as if you were actually sitting right in front of it! You can control your PC using a web browser from anywhere on the Internet, even with a dynamic IP address. AdRem Free Remote Console - Fast, eDirectory-enabled access to remote and local NetWare console; ability to use multiple console screens of a single server; no server-side installation; efficiency in slow connections; SLP-based server discovery; supports NetWare 4.x and later. Outlook Remote Accesss - eTopping Remote Access plug-in for Outlook makes your Outlook a remote host and provides a secure access to it from any place without any special software installed.